At Advocate, we use technology to bring your community together all in one place. We offer a state-of-the-art, custom branded community website service that provides communities with peace of mind. We customize the website for your residents through a Resident Engagement Platform that provides integrated security solutions and instant access to a streamlined community resource hub. 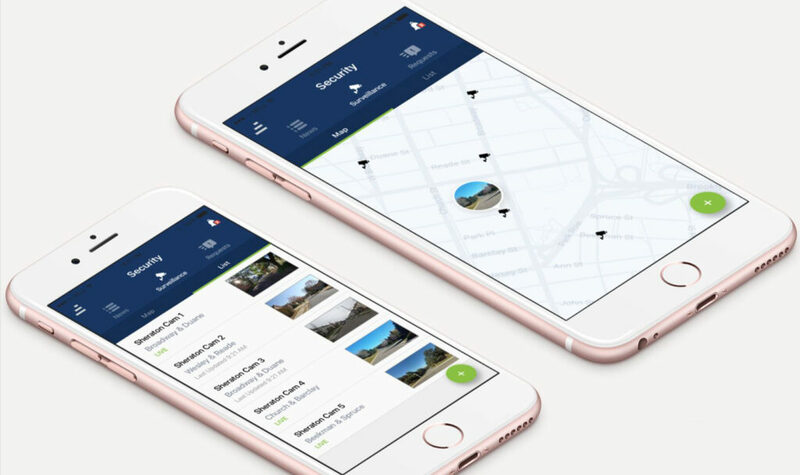 This platform keeps your community informed on current events and gives residents the ability to access unit-specific information on their property by desktop, tablet, or mobile phone. The efficient and easy-access features on this platform make it an outstanding resource for current and future homeowners. Click the demo below for a live resident experience! 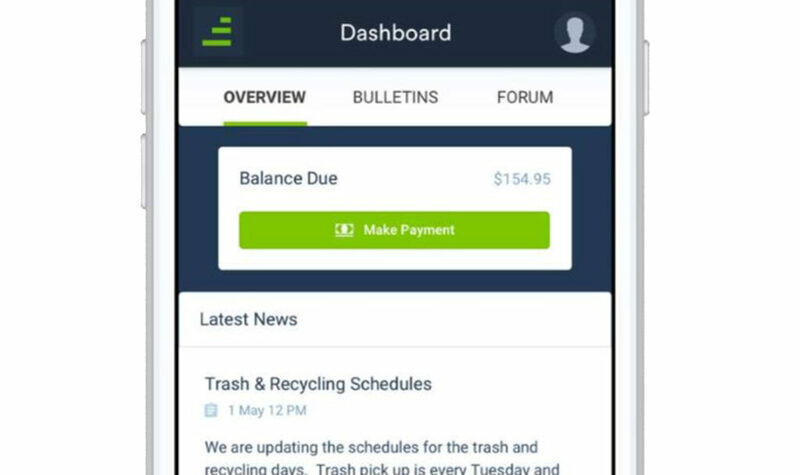 Streamline processes by managing work orders, amenity bookings, board approvals, and more – all in one central place. Accept online payments through an integrated AR system. Analyze and improve operations through performance tracking and reporting. 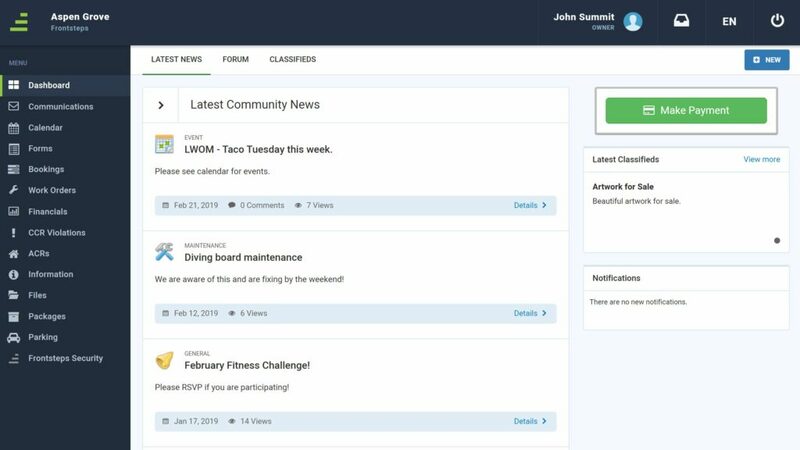 Connect residents to their neighbors and community leaders with a live newsfeed. Provide access to HOA documents, property information, and account balances. Keep your residents informed by sending email and text notifications, posting maintenance schedules, and sharing a calendar of events. Offer piece of mind with neighborhood surveillance camera integration. Add visitor management, credentialed access, and front desk solutions for increased security. 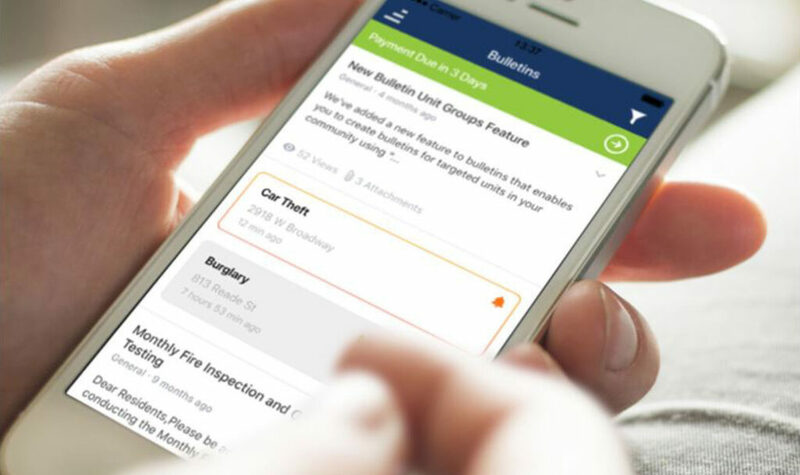 Send real-time alerts and empower your residents to report issues through a user-friendly portal.